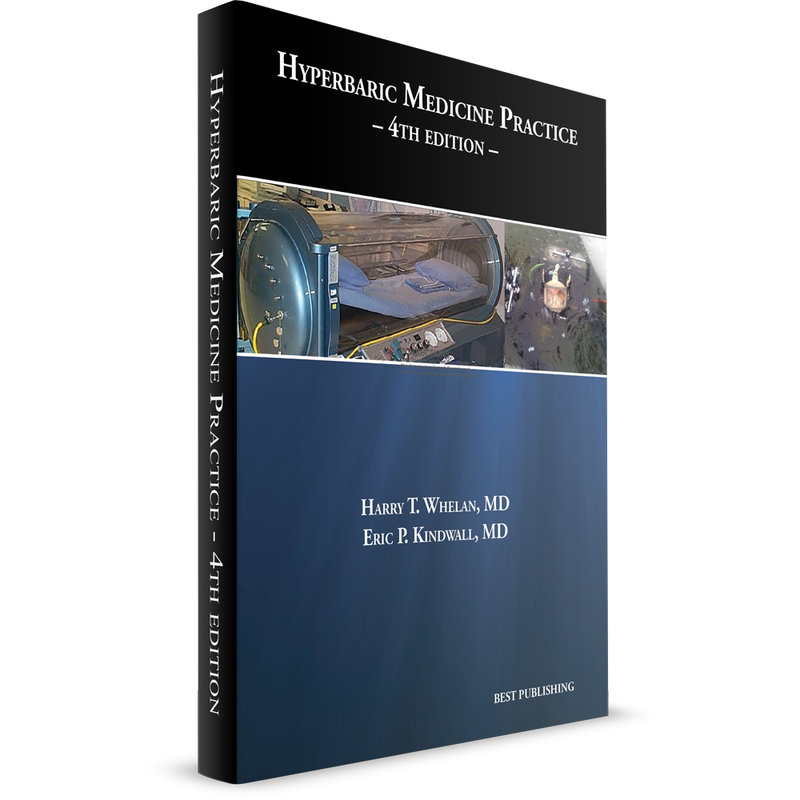 Hyperbaric Medicine Practice – 4th Edition – International ATMO, Inc. 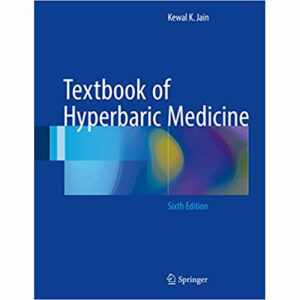 This is the 4th Edition of Eric Kindwall’s classic hyperbaric medicine textbook. 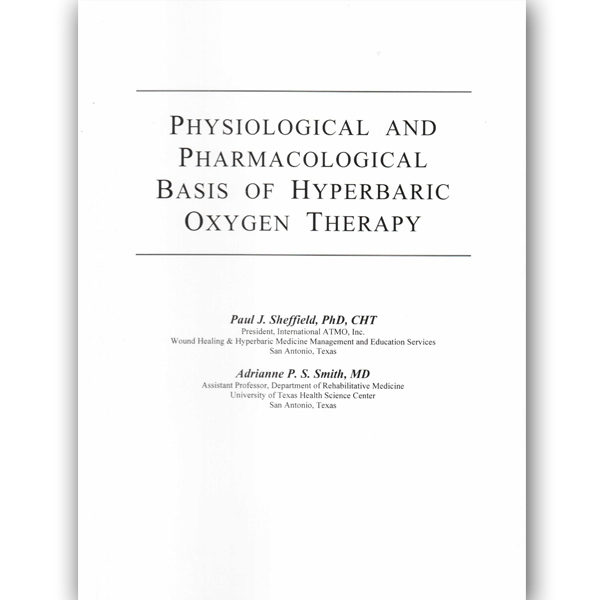 This book will be an important addition to the library of physicians in clinical hyperbaric medicine and those involved with divers—recreational, commercial, and military—as well as other professionals who care for them. This 4th edition, edited by Harry T. Whelan, pays tribute to its original author, Dr. Kindwall, who died in 2012. It also adds new information of interest to all in the field of diving and clinical hyperbaric medicine. Most chapters have been written or revised by new authors, but many have returned to update their chapters. 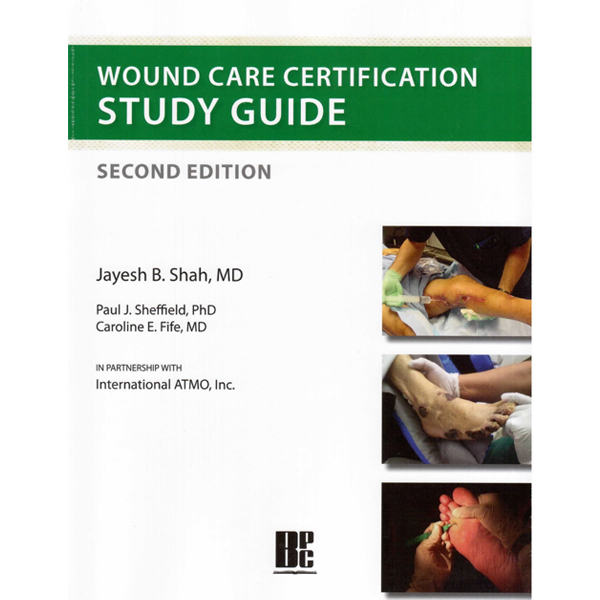 New chapters include indications for hyperbaric oxygen treatment subjects recently approved for treatment such as idiopathic sudden sensorineural hearing loss and central retinal vein occlusion. 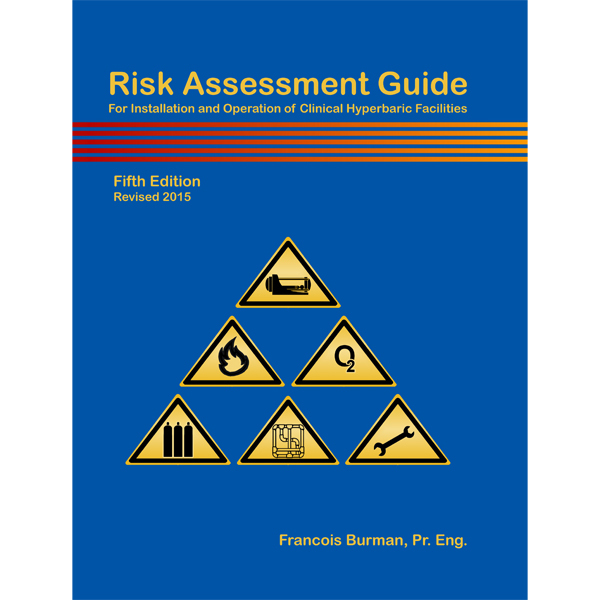 There are also chapters on submarine rescue and problems that pertain to technical and rebreather diving.